Ferrari, one of the most expensive cars in the world. And not only the new ones with zero miles but also the 50+ year old classics. These cars are so much more than a means of transportation, they are rolling, functional pieces of art. Like paintings, these cars are collected for the beauty and story they possess. They are seen as investments, investments which can be showcased, driven and heard. Experiencing such cars in close range is not as common as you think, however we happen to come across this Ferrari 250 GT Berlinetta SWB at the Malta Classic back in 2016. This particular model was built in 1960 and is just one of 176 examples built and occasionally raced on special events by Swiss driver Egon Hofer. We have listed below the 25 most expensive Ferrari's ever sold including the most expensive car sold at an auction, a 1962 Ferrari 250 GTO Berlinetta 1962 and sold for a record price of $38,115,000. 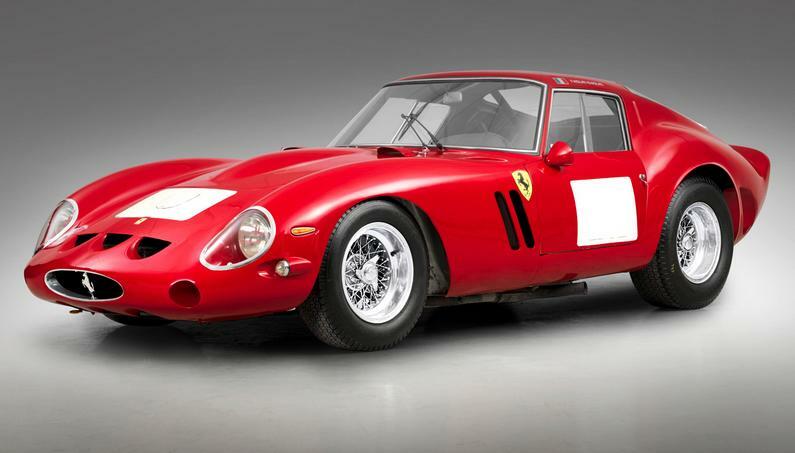 Besides the beauty and celebrity status figure of these Ferraris, the rarity factor and racing pedigree comes into play. Not to mention the fine Italian craftsmanship that went into building each of these cars by hand from the factory floor of Maranello to be sold off to rich businessmen all over the world. Each car has a unique story, some of them pampered all their life, some raced, others involved in accidents and unfortunately forgotten in barns or sheds. As you can tell from selling dates, these cars do not go up for sale that often. However when they do the best thing is to be prepared. For this year (2018) we see the first high roller Ferrari coming up for sale on the 9th of March at the Gooding & Co. Amelia Island auction. 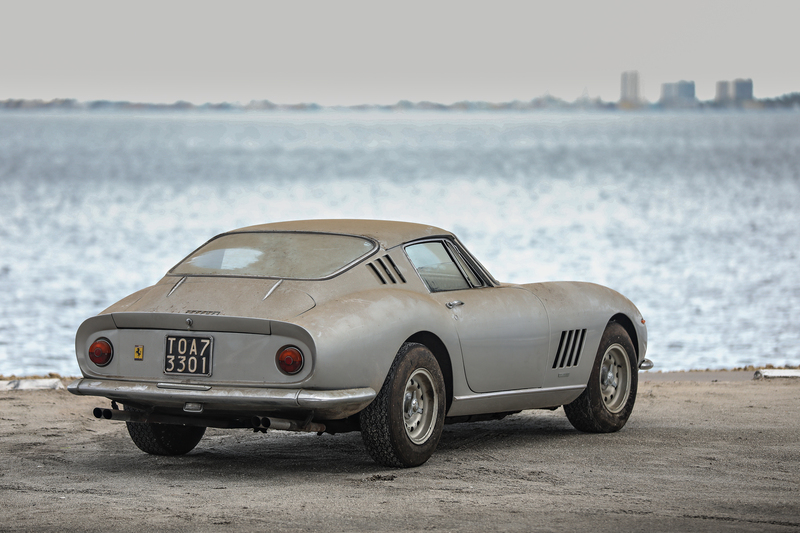 Unlike the above this 1966 Ferrari 275 GTB Long Nose Alloy is estimated to reach seven figures, between $2,500,000 - $3,250,000. But we think this is a bargain to have as it is the only one of 80 aluminum-bodied long-nose 275 GTBs to be produced and it is all still in original condition. The past has always told us that cars such as this will appreciate in value, and we can't think a better way than investing such money on a well preserved Ferrari.